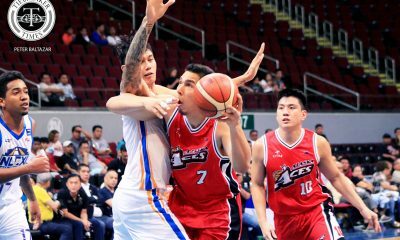 Super import Mike Harris is here to win not just an individual plum, but a more coveted championship for his team Alaska Aces. 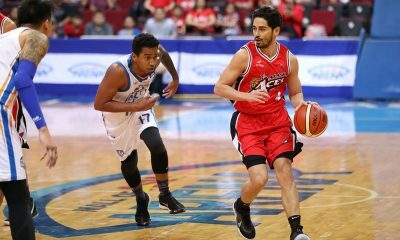 The former NBA player made that assurance following his slim lead in an airtight race for the Best Import award entering the semi-finals of the 2018 Philippine Basketball Association Governors’ Cup. 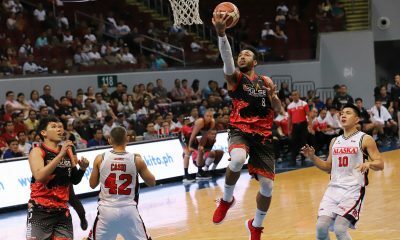 Behind his monster double-double average of 29.8 points and 21.7 rebounds aside from 2.6 assists and 1.4 blocks, Harris has amassed 60.4 statistical points at the end of the elimination round to set the pace in the battle for the best reinforcement this season-ending conference. Not far behind him are Ginebra’s Justin Brownlee and Phoenix’s Eugene Phelps who had 59.1 and 58.0 SPs, respectively – making it a tightrope sprint to the top. However, for Harris. who’s been there and done that, the only thing that matters to him now is a ring – especially in his first ever year in the Philippines. “Once again, I had plenty of those. Hats off to them. My thing is, I want to win. 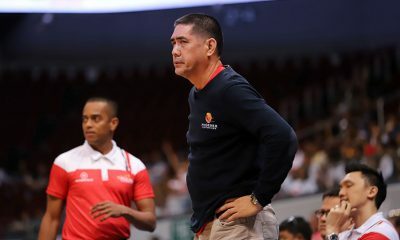 Once again, I don’t care about it,” said the 35-year old veteran, who tallied 25 points and 17 rebounds as Alaska dominated San Miguel, 96-85 to barge into the best-of-five semi-finals. True enough, Harris was already a celebrated import all over the world prior to his PBA stint witht eh Aces. 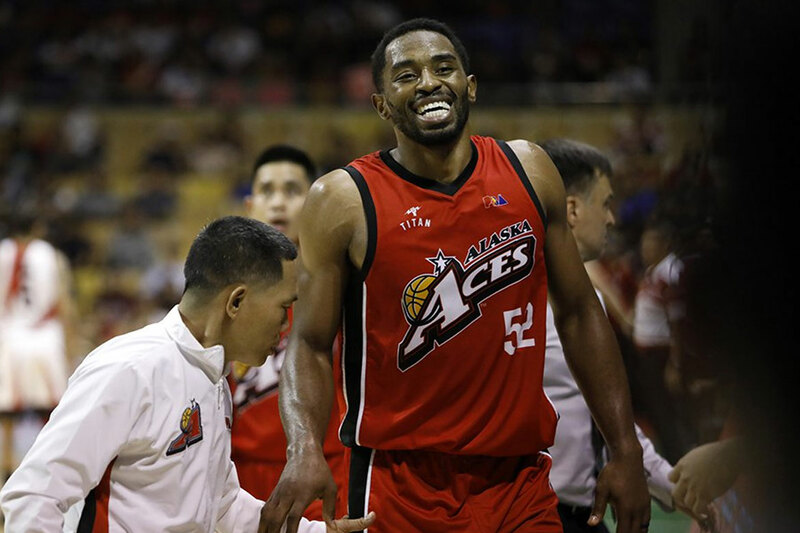 Aside from multiple championships in almost every country he has played in – especially the NBA D-League, Chinese Basketball Association, and Baloncesto Superior Nacional (BSN) – Harris also won Most Valuable Player honors and Finals MVP in those leagues. This explained why the former Utah Jazz is still not into that Best Import lead. 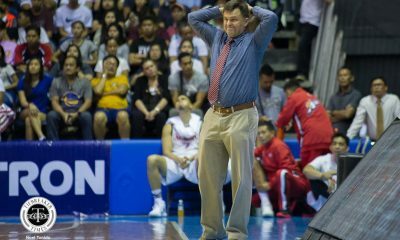 In fact, he doesn’t care at all, as he is focused on steering Alaska to ending their five-year title drought in the PBA. “Once again, I had plenty of those. Hats off to them. My thing is, I want to win. Once again, I don’t care about it,” he added. 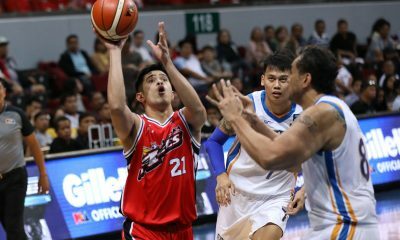 Harris also played down his injury after not returning in the fourth quarter, saying that it was just a cramp, and that he will be ready against either the Meralco Bolts or the Phoenix Fuel Masters, who are still set to dispute the last semis seat tomorrow at the SMART Araneta Coliseum.